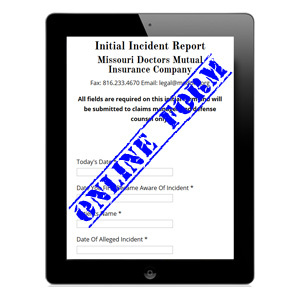 If you are not sure whether or not something classifies as an incident, give us a call. We are happy to help! If it is not something covered by your medical malpractice insurance policy, we will do our best to point you in the right direction for getting the assistance that you need. DO NOT discuss the case with anyone other than your appointed legal counsel. DO NOT alter medical records in any way. DO NOT make any comments about the care provided by any other professional. DO NOT investigate the medical literature. DO NOT assume any liability or make any settlement without MoDocs’ consent. 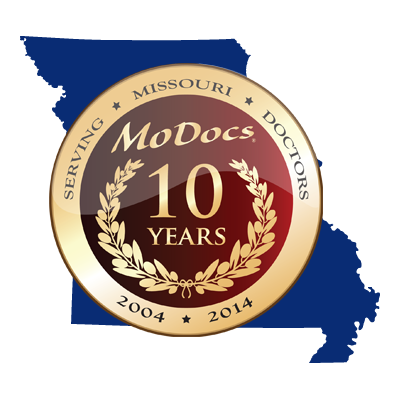 DO NOT give a statement or attend any meeting with any attorney concerning professional services you have rendered unless approved by MoDocs. Doing so can void your coverage. In the event of any incident our main claims number is here. 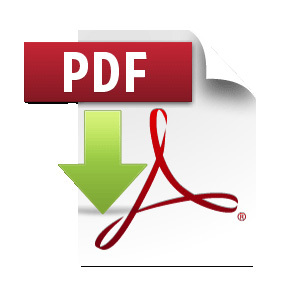 Our fax number is printed right at the top of the .pdf form, but just in case you can’t find it here it is again. It is important to report any issues relating to the medical treatment of a patient in a timely manner in order to ensure coverage in the event an incident becomes a claim. Be sure to reread the list above of what we feel constitutes an incident and what you should and shouldn’t do when one takes place.